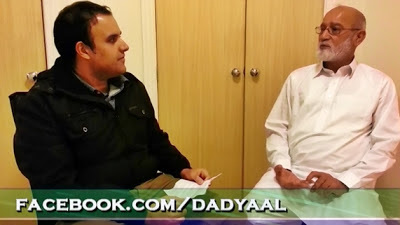 Dadyal Online (http://www.dadyal.pk/) presents an interview with Chaudhary Afsar Shahid MLA of Dadyal by Sameer Hussain in Birmingham, UK. 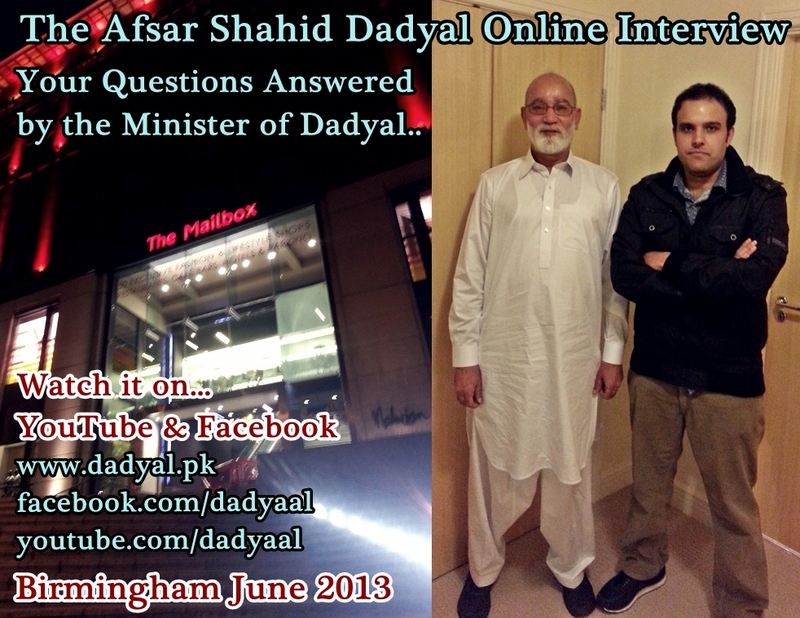 June 3rd 2013. Part 9: Politics, Rivals & Elections.